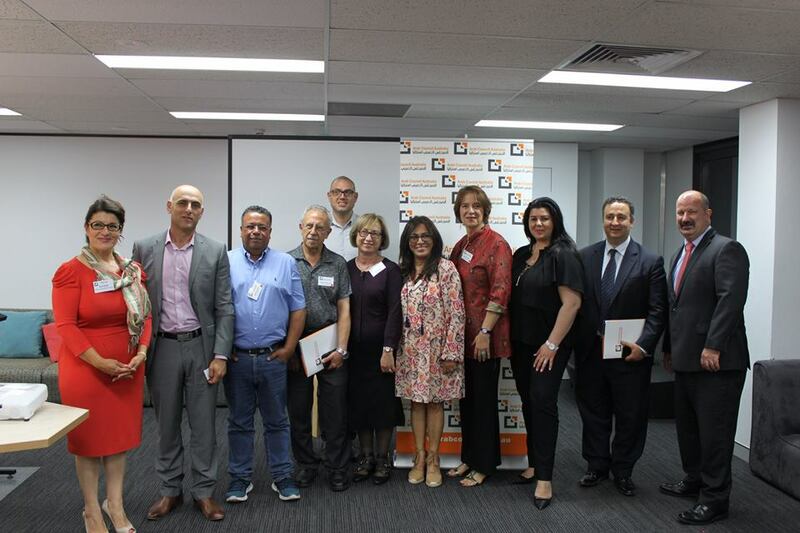 The Annual General Meeting (AGM) of Arab Council Australia was held on Monday, 27 November 2017 at Council premises in Villawood. The AGM was a wonderful and uplifting event attended by members and guests, with guest speaker Mark Morey, Secretary of Unions NSW; the Event Chair Sue Ismiel, Nad’s Founder and Global Ambassador; the Hon Shaoquett Moselmane, MLC and NSW Opposition Whip and the Returning Officer Hassan Awada, Former Deputy Mayor Sutherland Shire and Managing Director of Kinderoos Australia who oversaw the election of the 2018 Board of Management. We thank you all for your support and look forward to another year of working for human rights, social justice and equality for all.